Under new captain John Neville the Henley 3rd team have had times where they have looked at home in a new division after promotion last year. 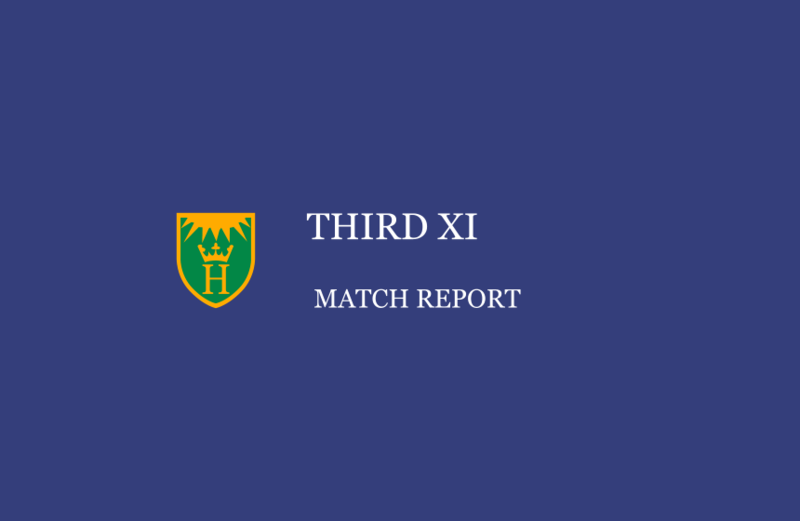 Against White Waltham, it was the crucial parts of the match where the team fell short. A comfortable 120-3 fell to a collapse of 153 all out. It looked easy, Prakash Gurung cruised his way to 85, he looked set to make a big score, assisted by Andrew Hester and Oli Buckle, who were always there to give Gurung the strike as he capitalised on a short boundary. But after Buckle was run out, failing to get in after chasing a quick single, the innings quickly changed. White Waltham grabbed control of the game. Gurung, hardly tested all innings was quickly out after Buckle’s dismissal. The lower order could not rebuild the innings; Hayden, Johnson, Harris-White and Chappell all falling rapidly to bring the innings to an abrupt close. 153 being well below par after Henley were looking at one point at a score of 225 or over. Early wickets always cause pressure and panic around the chasing, Henley could not do this to the opposition, the opening pair capitalised on wayward opening bowling. After reaching 50 in quick time, Henley never looked like getting themselves into a winning position. White Waltham were never under threat in their run chase, later bowling changes of Chappell and Ananda Gurung got two late wickets to gain an extra point. Henley need to win these crucial moments of matches to move forward from promising positions.